gloves | Where is @rusnivek? Looking forward to doing some work with my Vanguard MK-1 gloves. Initial observation – these Vanguard gloves are super soft! Shout out to the team Nick, Andy, and Ryan! Mittens? I don’t need no stinkin’ mittens! Wrong. You do. Go back inside and put them on. If you must go outside, wear several layers of loose-fitting, lightweight, warm clothing rather than one layer of heavy clothing. The outer garments should be tightly woven and water repellent. Wear mittens, which are warmer than gloves. Wear a hat. A hat will prevent loss of body heat. Cover your mouth with a scarf to protect your lungs. Stay warm this winter season! 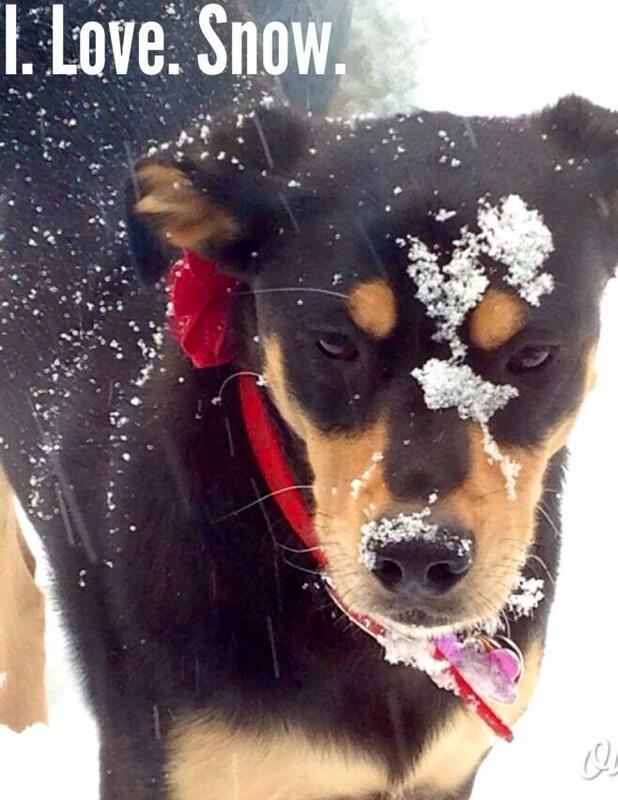 Lots of important tips for dealing with the snow today. Don’t leave home without your hat and gloves. 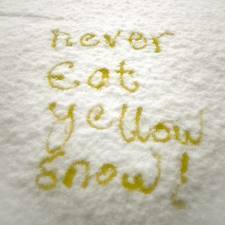 And of course, DO NOT EAT YELLOW SNOW! 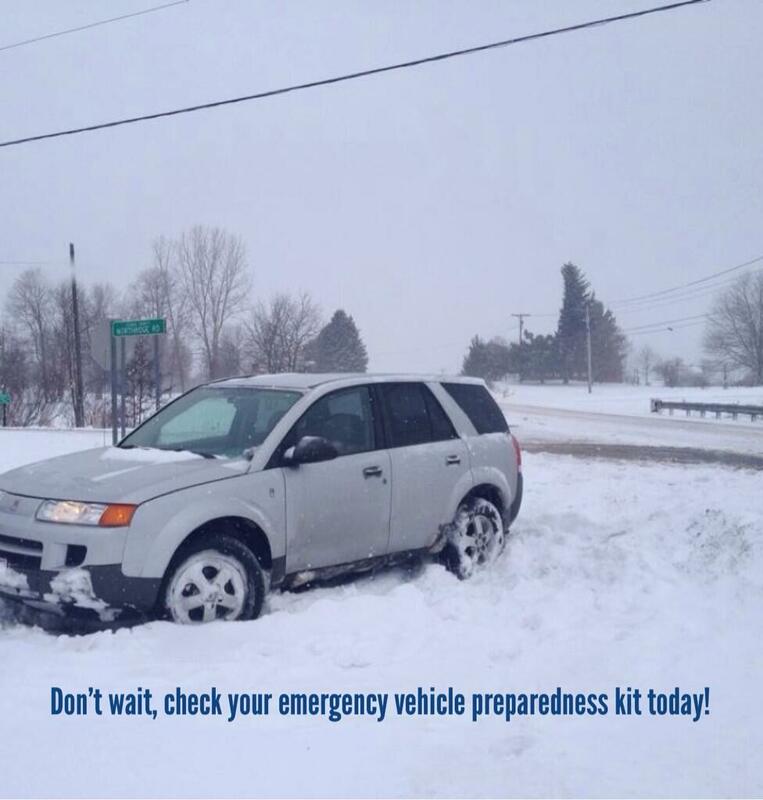 How is your vehicle emergency preparedness kit? Check it out BEFORE you leave home today! Need some help or ideas in assembling your emergency preparedness kits? Don’t know what to put into your emergency preparedness kits? Check out these free checklists. Avoid overexertion when shoveling snow. 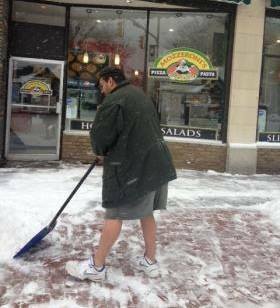 Consider stretching before you begin shoveling….and PLEASE wear long pants!!!!! Do you know the differences between Winter Storm Watch vs. Winter Storm Warning vs. Blizzard Warning? Winter Storm Watch: There is a possibility of a storm occurring. 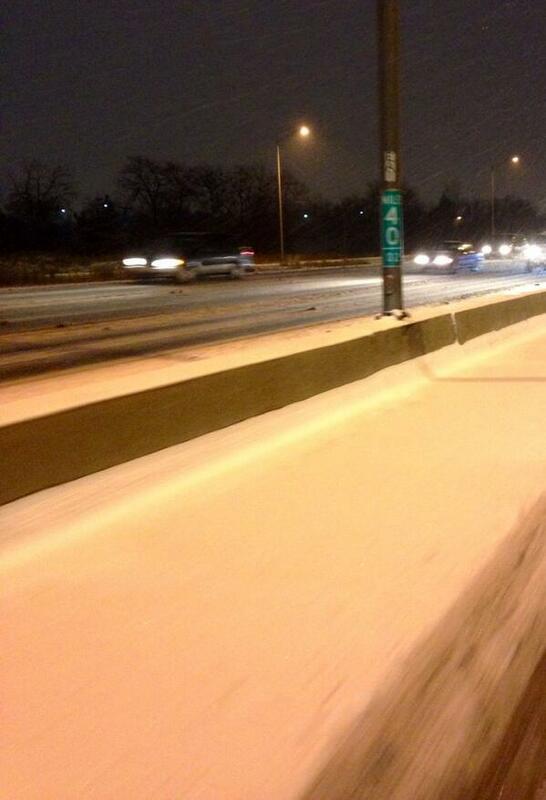 Winter Storm Warning: A storm is already taking place or is expected. Blizzard Warning: Sustained winds or frequent gusts to 35 miles per hour or greater and considerable amounts of falling or blowing snow (reduced visibility to less than a quarter mile) are expected to prevail for a period of three hours or longer. Listen to your NOAA Weather Radio for the latest news and weather reports.